Beautiful 2 bedroom in the heart of the St Johns neighborhood! Tucked just behind Cathedral Park this light & bright open floor plan features fresh paint, bamboo floors, newer carpet, dining nook, granite tile kitchen countertops, updated bathroom, stainless steel appliances & pantry. 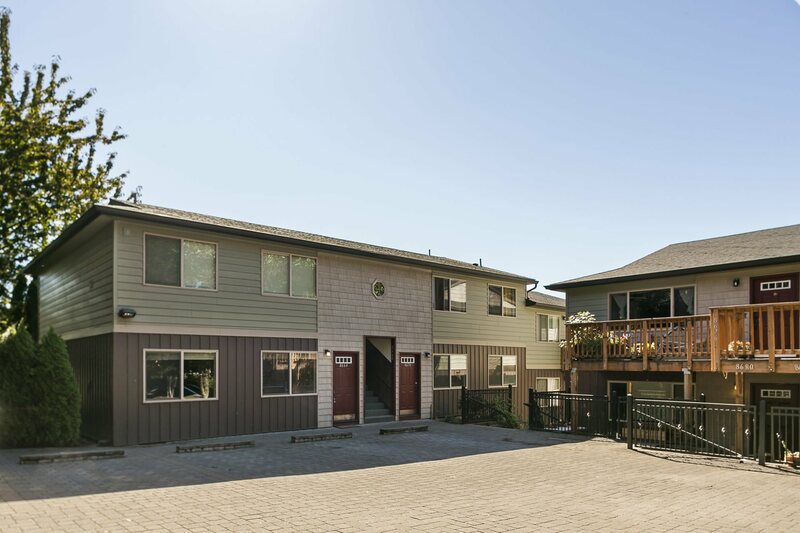 Conveniently located in downtown St. Johns, this home has a WalkScore of 85 and is close to University of Portland, New Seasons, McMenamins Theater & Pub & much more! For more information please contact Nicole Curra at (512) 426-6766, or [email protected]. Check out more homes for sale in North Portland.